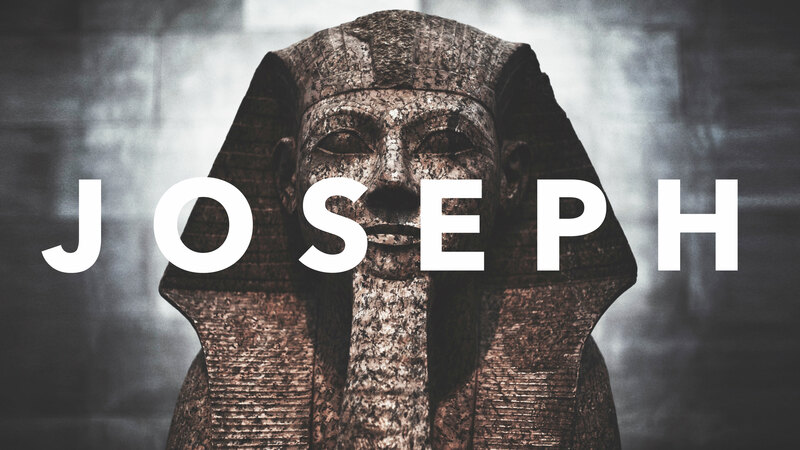 The ancient story of Joseph’s life is not the story that Joseph would’ve written for himself. Because of his father, Jacob’s, favoritism and unhealthy relationship with him, and because of Joseph’s immaturity and pride, his brothers are jealous, filled with hatred, and intend to do him harm. Joseph’s family is a case study for how to have a dysfunctional family. Fortunately, the grace of God and the sovereign plan of God are greater than any sin or folly of an imperfect parent. This is good news for every family. Why is Racism Evil? How Do People Change?